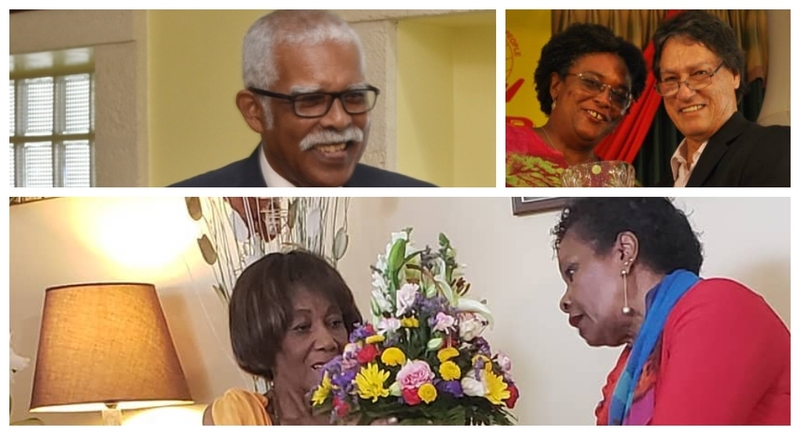 To the men, women, boys and girls who make stellar contributions to Barbados' development - known and unsung. 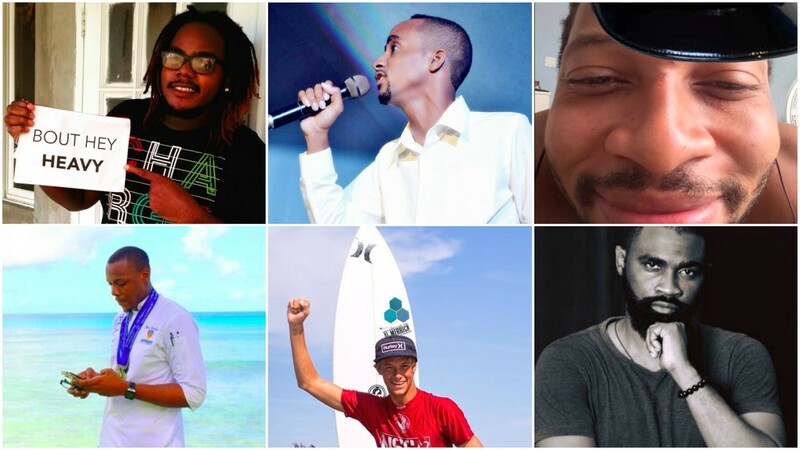 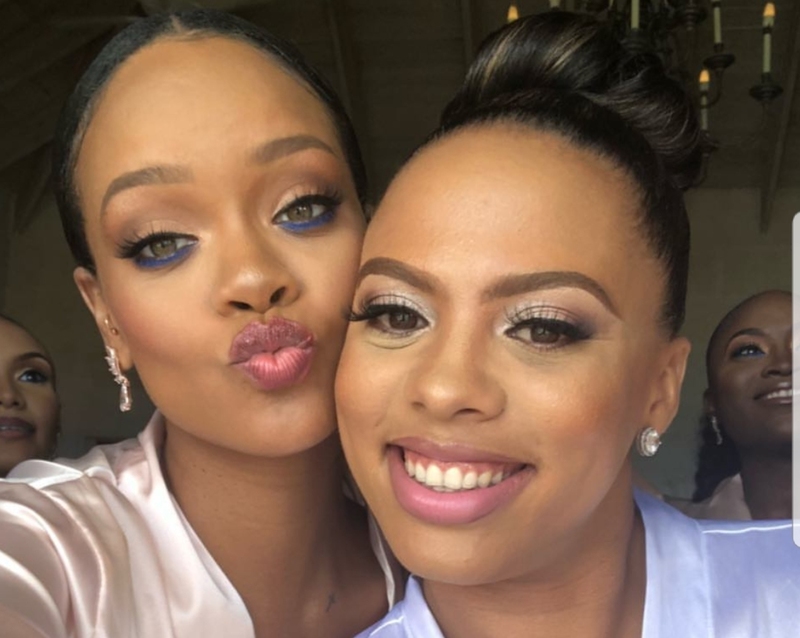 In 2018, sons and daughters of this soil have witnessed many firsts - First female Prime Minister Mia Mottley; Rihanna launched Savage x Fenty lingerie adding to her musical accolades and booming Fenty Beauty makeup success; first female Director of Public Prosecutors Donna Babb-Agard; first female Deputy Parliamentary Clerk and Reverend Joseph Atherley told a bold and historic move making the decision to be Leader of the Opposition after the first-ever 30-0 win in a Barbados elections. 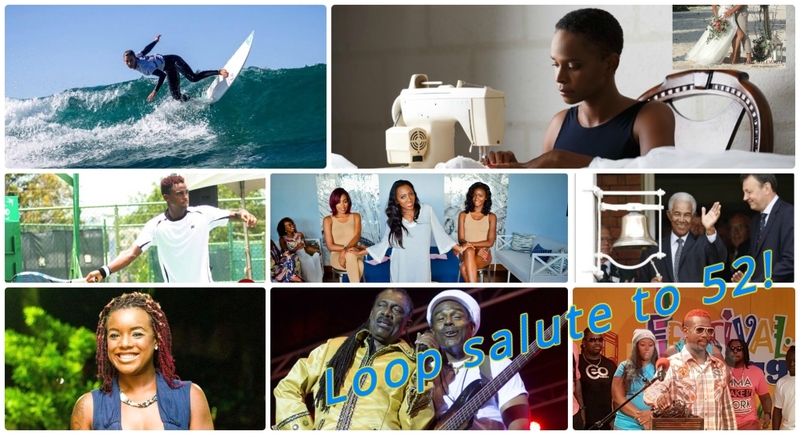 With all of these momentous achievements and events in mind, Loop today salutes 52 Barbadians who have contributed to the country's brand Barbados, growth and development in some way over the years. Hip Hip Hip Hip Hip Hip Hip Hoooooooray! 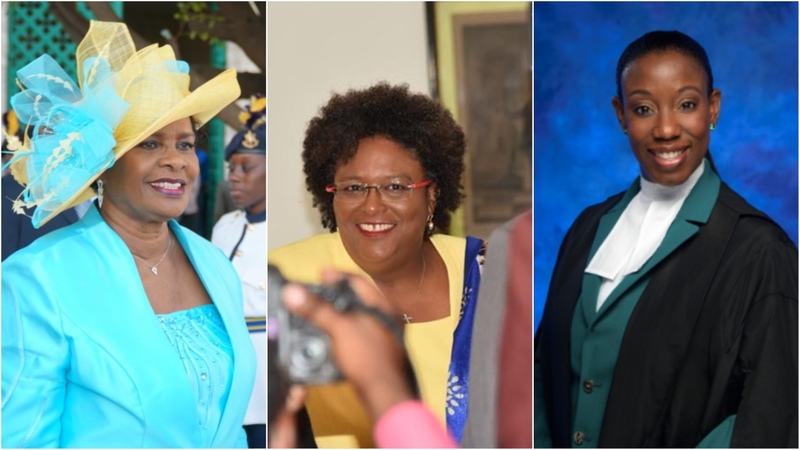 Happy 52nd Birthday Barbados.